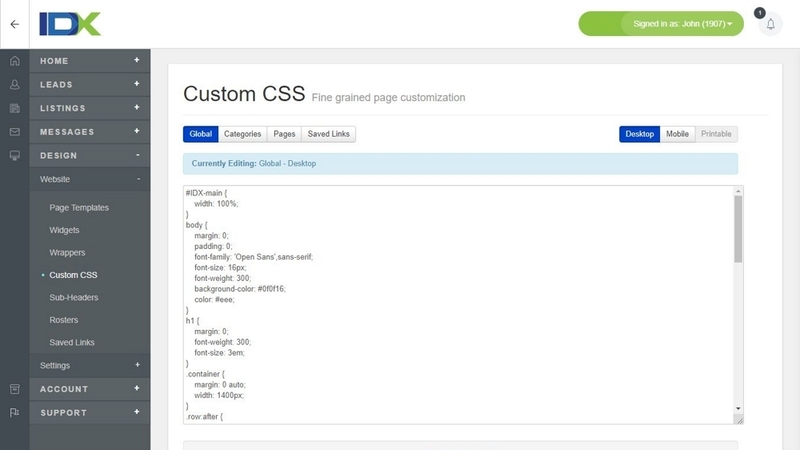 Customize the CSS, Layout, Templates, Search Forms, and more using powerful built in tools. Add a Built In Mortgage Calculator to any site! Customize your property geo locations by Dragging and Dropping a Pin on your Map.